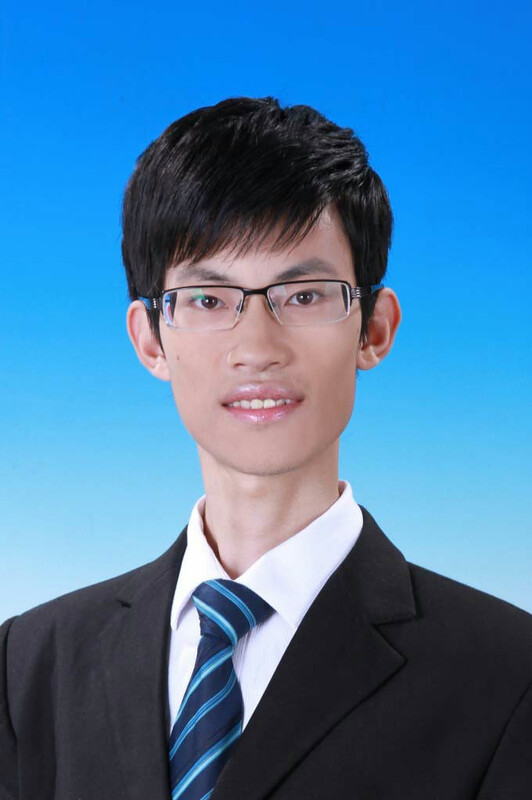 Wei, W. et al. (2017) Regional ambient temperature is associated with human personality.Nature Human Behavior, 1,890-895. doi: 10.1038/s41562-017-0240-0. Wei, W., Ma, J., & Wang, L. (2015). The "warm" side of coldness: Cold promotes interpersonal warmth in negative contexts. British Journal of Social Psychology, 54, 712-727. doi: 10.1111/bjso.12108. Wei, W., Wang, L., Shang, Z., & Li, J. C. (2015). Non-sympathetic FRN responses to drops in others’ stocks. Social Neuroscience, 10,616-623.